Richard Horatio Edgar Wallace (1875-1932) was a prolific British crime writer, journalist and playwright, who published 175 novels, 24 plays, and countless articles in newspapers and journals. Over 160 films have been made of his novels, more than any other author. 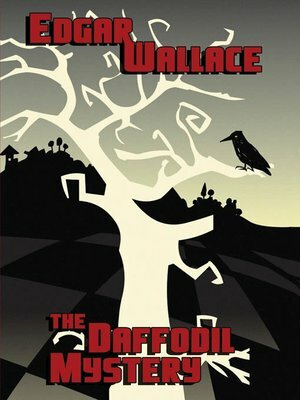 The Daffodil Mystery (1920) is one of his classic mystery novels, full of devious twists and turns that will keep the reader guessing until the end!